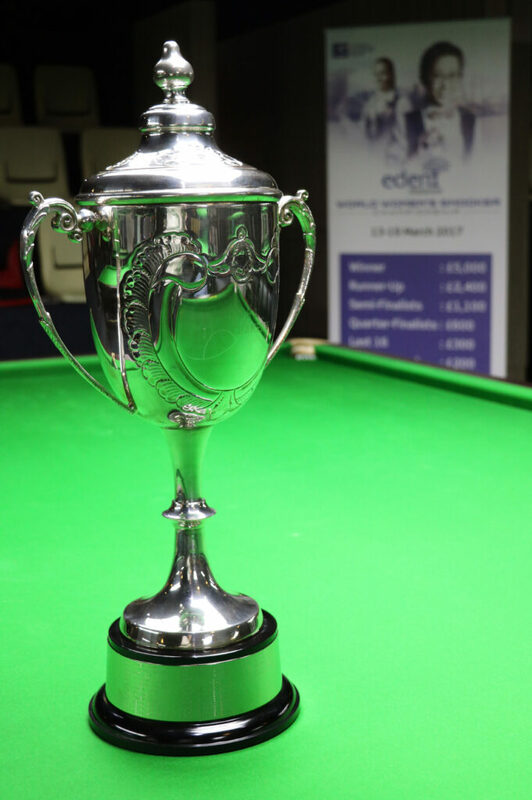 First held back in 1976, the inaugural World Ladies Snooker Championship – as the tournament was originally known – was won by Vera Selby, who defeated Muriel Hazeldine 4-0 in Middlesbrough to claim the title. 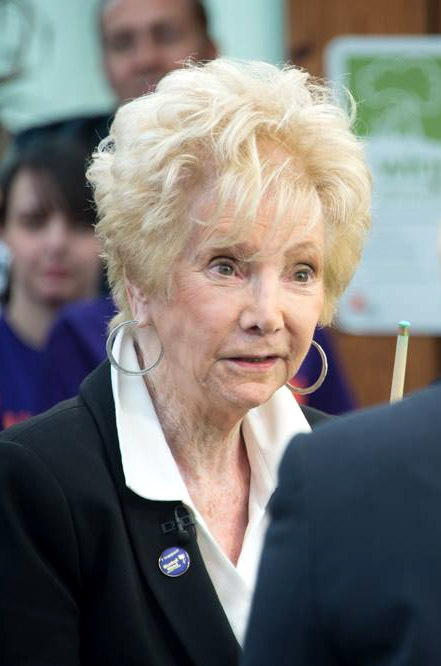 Gosforth’s Selby, who in 2016 was awarded an MBE in the Queen’s birthday honours list for her services to snooker and billiards, would go on to win a second world crown five years later. In doing so she succeeded Australia’s Lesley McIlrath, who until 2015 remained the sole non-UK winner of the tournament. Selby’s opponent in the 1981 was Mandy Fisher, who following the tournament was devastated to learn of a risk that the tournament might not be held again, at a time prior to the ‘snooker boom’ that would come within the UK during the 1980s. Aged just 19, she played a key role in the foundation of World Ladies Billiards and Snooker, the body that remains responsible for women’s snooker and billiards to this day with Fisher serving as President. Through the new body, Fisher was instrumental in ensuring the continuation of the World Championship, which was won by Sue Foster in 1983, before Fisher herself claimed the title the following year with a 4-2 success against Maryann McConnell of Canada. 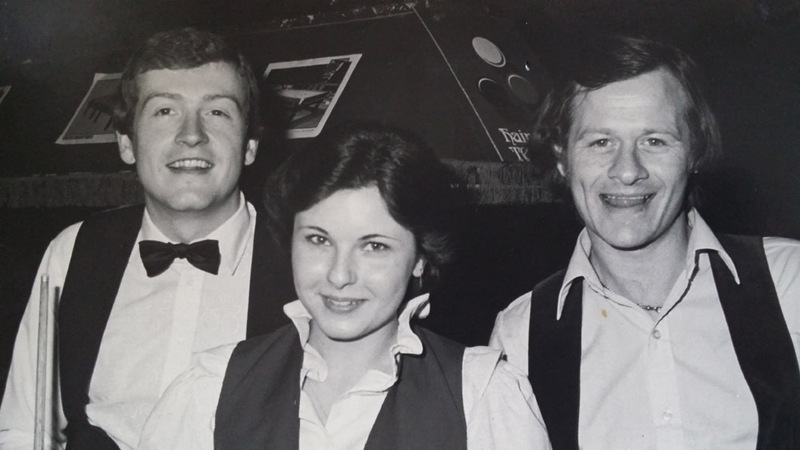 As Mandy found herself devoting an increasing amount of her time to the administration of women’s snooker however, it would be another Fisher who would go on to make a name for herself in the 1980s and early 1990s. Sussex’s Allison Fisher – no relation to Mandy – had started to play snooker at the age of seven and just a decade later would go on to claim the first of a then record seven world titles against Stacey Hillyard in Solihull. She subsequently became the first player to successfully defend the title at the same venue the following year, before securing further titles in 1988, 1989, 1991, 1993 and 1994, the last in New Delhi, India as the Championship left the UK for the first time. Her rivals at the time included Ann-Marie Farren, who reached three consecutive finals between 1987-1989 (winning the first at the age of just 16 years and 48 days) and Northern Ireland’s Karen Corr, who reached six finals during the 1990s, emerging victorious from half of them including her first on the day following her 21st birthday. It would be a third Fisher however who would go on to become the sport’s dominant player around the turn of the century, as for six years the final stages of the World Women’s Snooker Championship were held alongside its professional equivalent, at the iconic Crucible Theatre in Sheffield. Yorkshire’s Kelly Fisher had rapidly ascended the world ranking list, having taken top spot whilst still a teenager and in 1998 won the title for the first time with a 4-1 victory against 1997 champion Corr. Adding further titles in 1998 and 1999, she became the first player to have won the title on three successive occasions, before she won the title on a further two times either side of victory for Lisa Quick in 2001, to take her total tally to five. As the tournament moved on to what would become its new home for eight of the following nine years in Cambridge in 2005, by now there was another player ready to make her mark on the world stage. 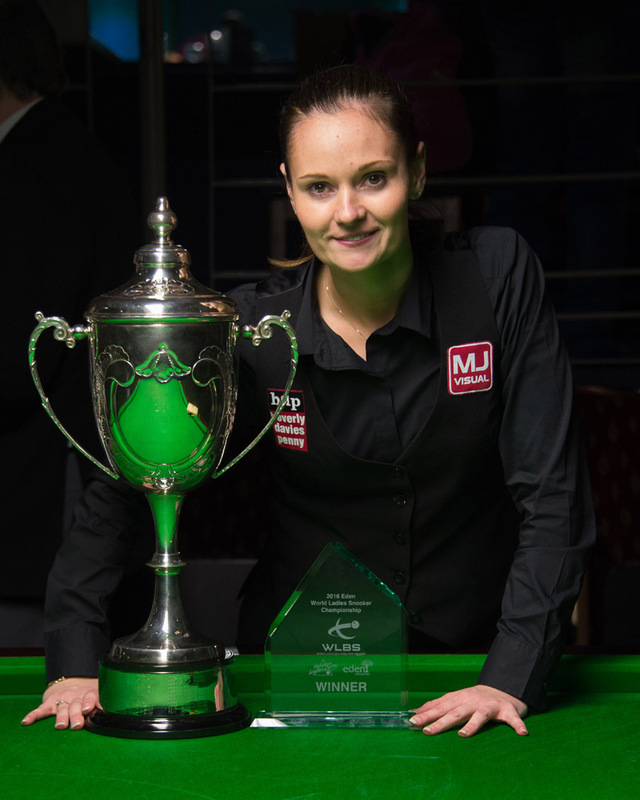 Dudley’s Reanne Evans had reached the semi-finals of the World Championship for the first time in 2002 as a 16-year-old, before she repeated the feat the following year. In 2005 though there would be no stopping her, as she would go on to claim the first of an unprecedented ten successive world titles with a 6-1 victory against Scotland’s Lynette Horsburgh. With her attacking style of play, at one point Evans won a record 61 consecutive women’s matches and has since seen her go on to compete on the professional circuit, becoming the first woman to qualify for the venue stages of a full-ranking event at the 2013 Wuxi Classic and become the first woman to win a professional World Championship match against Robin Hull in 2017. Given the dominance of Evans, statistically by far the greatest ever female snooker player, it was therefore a huge shock when she fell at the semi-finals stage of the World Championship to Hong Kong’s Ng On Yee in 2015, the 24-year-old going on to defeat Emma Bonney 6-2 in the final and become the first Asian player to win the tournament. Although Evans was to win back the crown a year later with a 6-4 success, it was the charismatic On-Yee who would claim a remarkable victory when the tournament was staged in Singapore for the first time in 2017, defeating Evans 5-4 in the semi-finals and then first-time finalist Vidya Pillai from India following another deciding frame 6-5 on the pink. 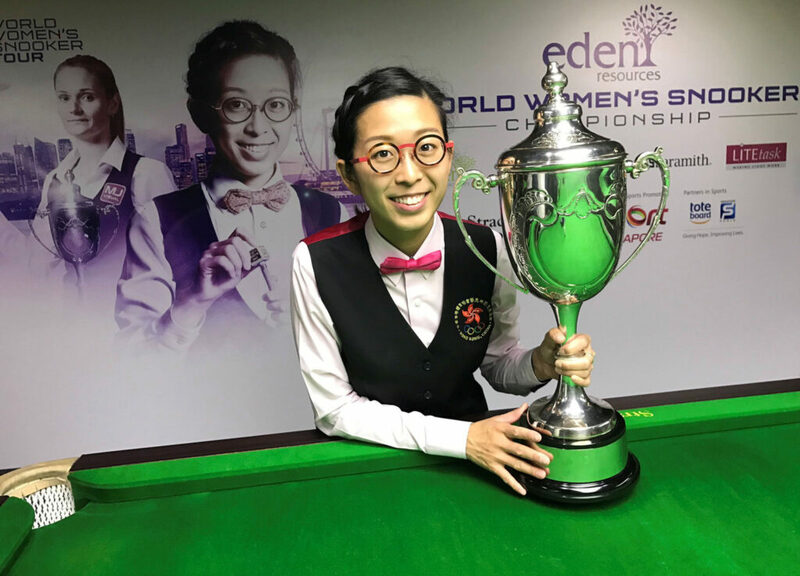 Having proved that her maiden success was no one-off, On Yee has since gone on to underline her status as a legitimate challenger to Evans, becoming the world’s top ranked player for the first time early in 2018 and going on to win her third world crown in Malta without the loss of a single frame.